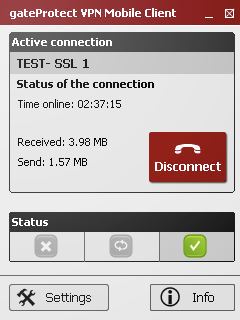 security freeware downloads for Windows Mobile Phone. 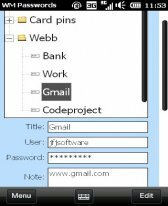 Come up with new passwords quickly and easily by using the S.
FreeOTFE4PDA is a free, open source, "on-the-fly" (OTFE) tr. 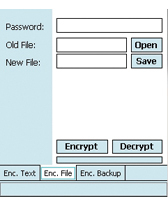 KeePass PPC is a Pocket PC port of KeePass, an OSI-certified. 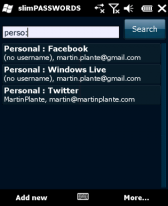 Summary: WM Passwords is a secure windows mobile application where you can store and organize all your passwords. 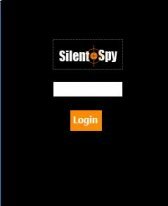 All password information is store in a secure encrypted file and can only be accessed using your password. 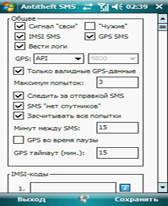 Summary: This simple program send SMS from thief phone number with IMSI and GPS-coordinates when SIM-card is changed. 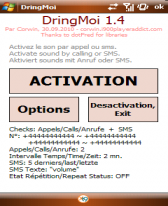 Summary: ThrottleLock is an app to lock your device. It will only be unlocked when a pattern is drawn on a grid of points. Now with 3D effect! Summary: Voyager is a file explorer for Pocket PC's with some additional features than the standard file explorer. 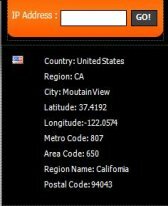 Summary: VPN Mobile gateprotect offers the ideal tool for a fast mobile VPN-SSL-access into the company network via Windows Mobile device. Summary: Bring your passwords with you, on your Windows Phone, so you don't have to remember all of them. 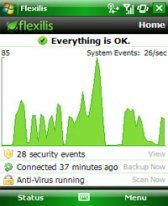 Summary: Protect your Smartphone or PocketPC against viruses, malware, hackers, and loss or theft with Flexilis Mobile Security.